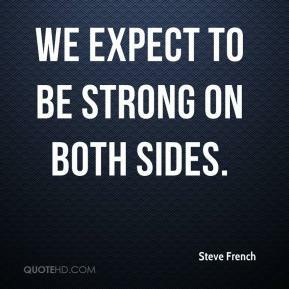 We expect to be strong on both sides. 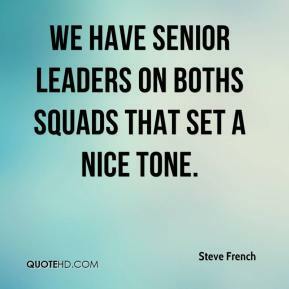 We have senior leaders on boths squads that set a nice tone. 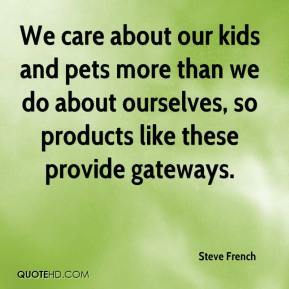 We care about our kids and pets more than we do about ourselves, so products like these provide gateways. This being the longest sports season of the year and having to train indoors, you have to admire any kid for sticking with it and doing as well as they do. It's the only co-ed situation of the team sports and there's a lot of camaraderie and support of the underclassman. I think the athletes had a fun season. It was fun for me to be a part of. 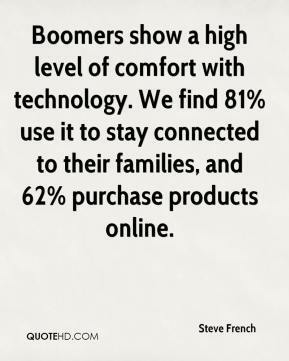 Boomers show a high level of comfort with technology. We find 81% use it to stay connected to their families, and 62% purchase products online. 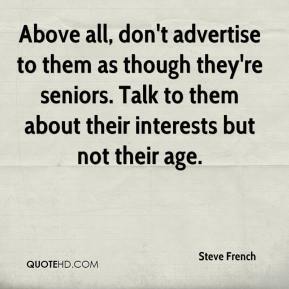 Above all, don't advertise to them as though they're seniors. Talk to them about their interests but not their age.